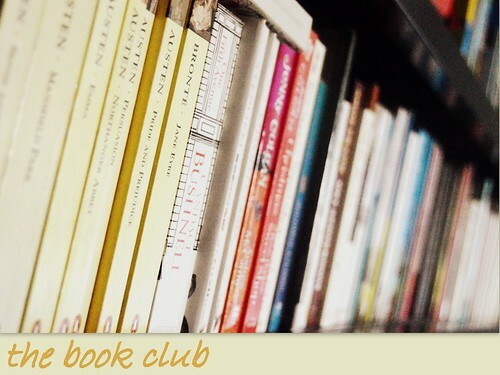 Before joining our book club, I hardly read a couple of books a year, even though I love reading. So when my colleague wanted to start a book club, I immediately jumped to the idea as I thought it would be a great way to pick up reading again… and it worked! Honestly, ever since starting that book club, I have been reading way more than the obligated books for our gatherings and I am glad to say that I am reunited with a long lost love… the love for reading! “In this utterly charming debut — one woman sets out to complete her old list of childhood goals, and finds that her lifelong dreams lead her down a path she never expects. 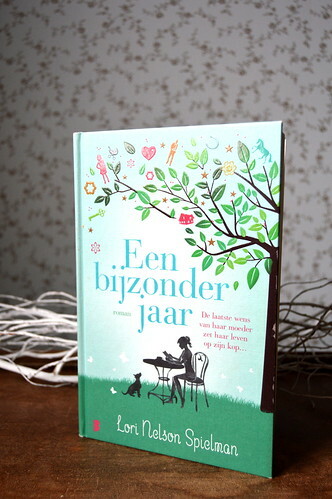 This was such an easy, relaxing read… a bit predictable perhaps, but I didn’t care. You can sympathize with Brett Bohlinger from the start as she is struggling with her mother’s death. When she realizes she has to complete her bucket list before getting her inheritance, you can almost feel her grief, her anxiety and her uncertainty. But one step at the time she’s getting there. It keeps her on her feet and it makes her deal with the loss of her mother. 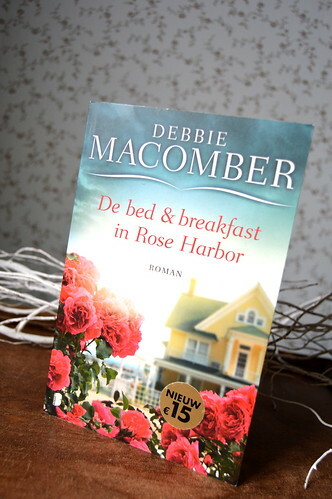 “From #1 New York Times bestselling author Debbie Macomber comes a heartwarming new series based in the Pacific Northwest town of Cedar Cove, where a charming cast of characters finds love, forgiveness, and renewal behind the doors of the cozy Rose Harbor Inn. Jo Marie Barlow first arrives in Cedar Cove seeking a sense of peace and a fresh start. Coping with the death of her husband, she purchases a local bed-and-breakfast—the newly christened Rose Harbor Inn—ready to begin her life anew. Yet the inn holds more surprises than Jo Marie can imagine. 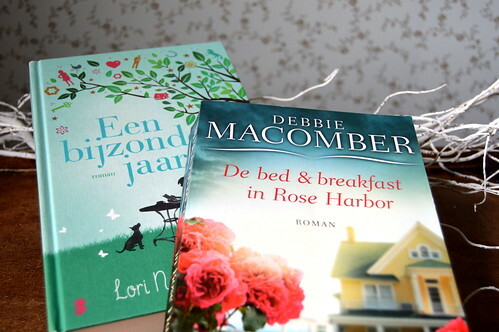 The book tells the story of Jo Marie Barlow, a woman who starts a bed and breakfast in Cedar Cove after the death of her husband. It’s a nice read, alternatively telling the stories of Jo and her first two guests Joshua and Abby. When I started reading this book, I thought it would be more about Jo, but actually the side stories of Joshua and Abby were even more important and completely worked out, in contrast to the character of Jo. OK, she’s doing fine and all, but I just found that a bit odd. But then I found out that this book is part of a series of 8 books… I guess I’ll have to read the rest of the series to find out how Jo’s doing after the death of her husband! How is she holding on? Will her B & B be thriving? Will she find her place in Cedar Cove? And… will she find love again??? Which summer reads can you recommend? 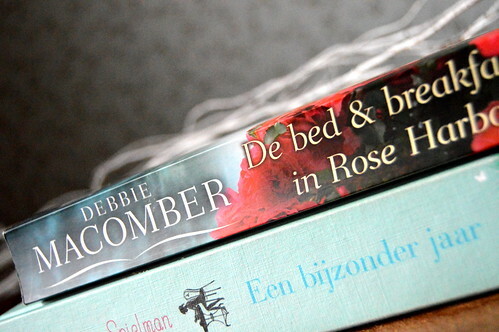 Do you like these kinds of stories or do you prefer other genres? Let me know in the comments! This entry was posted in The book club and tagged book club, books, debbie macomber, lori nelson spielmann, reading, summer reads.